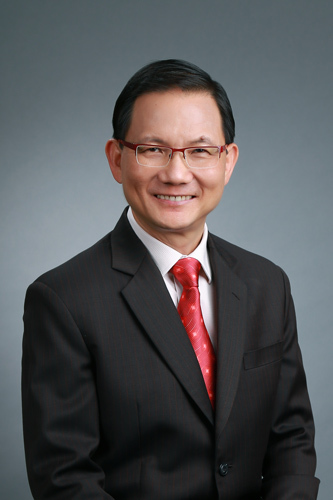 Tan Swee Heng specialises in leadership, mindset, and culture improvement. He is a Professional Certified Coach with the International Coaching Federation (ICF) and is certified in Solutions-Focused Coaching (University of Toronto), Action Reflection Learning, Stakeholder-Centred Coaching, Life Style Inventory, Enneagram, and Social Style. He uses his 38 years of wide and deep management experience in various organisations in Asia to help leaders at all levels achieve results in three areas: acquiring effective leadership mindsets and skills, nurturing stronger relationships and trust, and developing higher performing cultures and organisations. Swee Heng coaches and trains commercial, non-profit, and public organisations in countries such as Singapore, China, Taiwan, South Korea, India, Thailand, Vietnam, Myanmar, Philippines, Malaysia, and Indonesia. He was also previously a business school faculty member at the SP Jain School of Global Management, focusing on their leadership and management programmes.